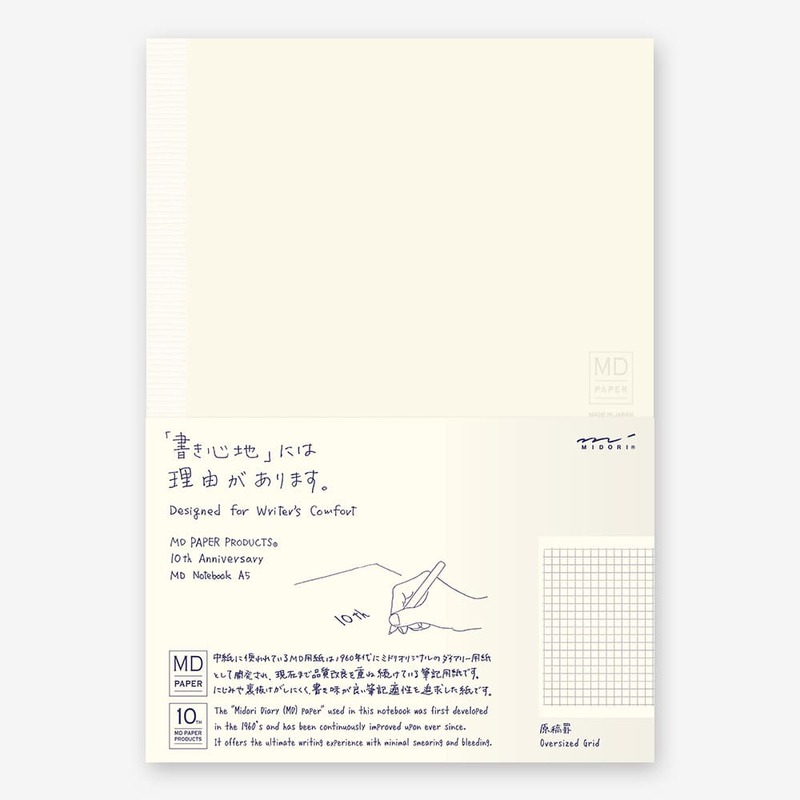 This is the Midori notebook 10th anniversary oversized grid. 20 boxes down by 30 boxes across, giving you 600 boxes per spread. This is a traditional format for manuscript writing in Japan, widely used by students and novelists alike.